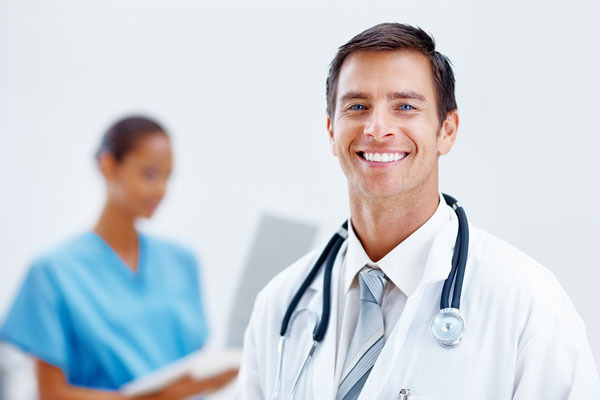 Health insurance is designed to financially protect you and your family in the event of unexpected illness or injury. Because you cannot predict the cost of medical claims incurred each year, health insurance gives you peace of mind and comfort in knowing that you will be protected. We are fortunate to live in a time when advanced medical technology is being used in amazing ways to help us live longer and more fulfilling lives. However, the price we pay for this lifestyle is extremely high and is rising at an alarming rate. Thus, as the cost of health care rises, so does the cost of health insurance. It is important to be able to compare the different plans available to you and your family and select a level of coverage that you can afford. 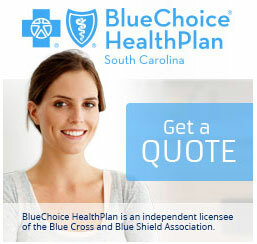 Palmetto Insurance Group, LLC is an authorized agent for Blue Choice Health Plan of South Carolina.